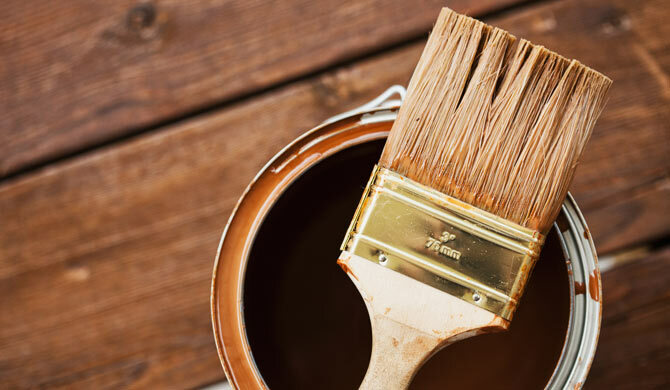 Staining is one of the most popular ways of renewing and embellishing wooden fences, but that’s not all – this process can be the best thing you will do for your fence in the long run, for it has many benefits over the standard painting. The most obvious ones are that it won’t chip, it lasts longer, takes less time and will be protected better when it comes to bad weather. Without going into too many details, let’s take a look at the brief history of fence staining.